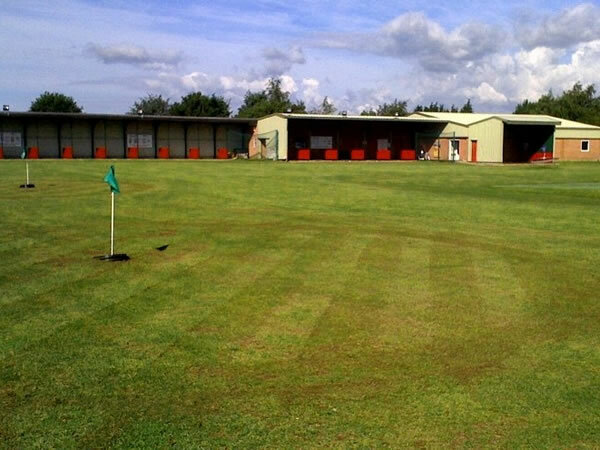 Just 2 minutes from the A1, at Newark, Newark Footgolf is ideally situated. The game is played on ‘The Little Nine’ Golf Course, a course with holes varying between 91 and 161 yards, offering ample scope for honing your skills. This is an informal and friendly club and larger groups are welcome. In addition, Newark Footgolf offer parties, offering a celebration with a difference. Children and teens alike will love a Footgolf party experience. Also on site is a driving range and a 3000 square foot Golf Superstore, meaning the fun doesn’t end once you’ve left the green. Footballs are provided, both the standard size 5, and size 3 which are more suitable for children under 8. Newark Footgolf offers a fun and relaxing environment to come and give the craze of Footgolf a try.